Each person’s weight loss challenges are different. There is no guarantee of results and vary for each individual. 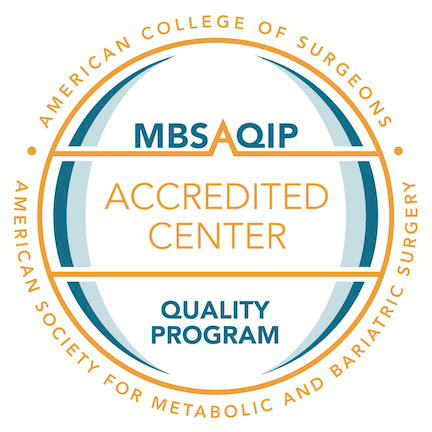 We offer a variety of bariatric surgery options for people suffering from obesity who feel like they’ve tried every diet there is, been unsuccessful on numerous medications or weight loss programs, and whose weight is jeopardizing their health. Our physician-supervised weight loss program uses nutrition, fitness and counseling to help you reach and maintain your ideal weight. Our six month program works with teenagers and their families to develop habits for a healthier lifestyle. These helpful weight loss tools and resources will provide you the educational information and ongoing support needed for your weight loss journey.